How Long Does Foreclosure Stay on a Credit Report? HomeFORECLOSUREHow Long Does Foreclosure Stay on a Credit Report? 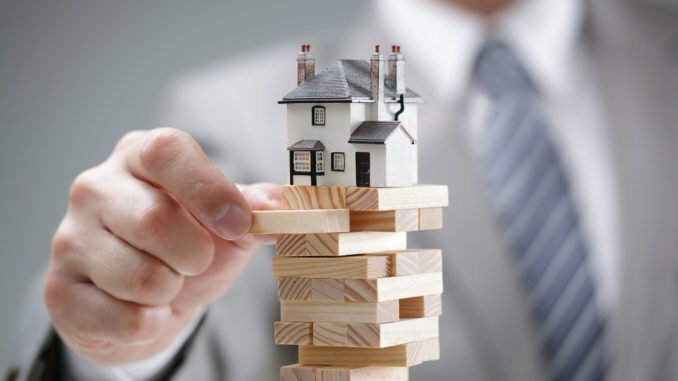 If you are facing foreclosure or have already been through foreclosure, you may wonder: How Long Does Foreclosure Stay on a Credit Report? Most of my clients who are facing foreclosure want to keep their properties. There are lots of options for those facing foreclosure in DC, Maryland or Virginia. If you want to save your property, the earlier you begin the loss mitigation process, the better your chances will be. In some cases, however, allowing the property to go to foreclosure is the best option. For some homeowners, foreclosure is unfortunately simply unavoidable. Or the property may be badly under water, and allowing foreclosure is the smartest choice. In those cases, you should take a long-term view of your credit score. Understand whether foreclosure will stay on your credit report, and for how long. Your mortgage company will foreclose against your property if you default on your monthly payments. The mortgage company’s attorney will file a complaint and serve you. The lender will sell the property, then attempt to collect against you for the deficiency in the mortgage balance. The new property owner will start the eviction process if you remain in the property. In many cases, the mortgage lender buys the real estate. Once the property has sold at auction, the creditor will report the sale to the credit bureaus. The bureaus also search public records to verify this information. A foreclosure will be listed under the public information section of your credit report. Public information on your credit report includes foreclosure, legal judgments, tax liens, and bankruptcy. According to Fair Isaac and Company (FICO), a foreclosure stays on a credit report for seven (7) years. A foreclosure hits your credit hardest when it is first reported. Over time, however, the effects of the foreclosure fade. In fact, as soon as the foreclosure is reported, its effect on your credit begins to lessen. While a foreclosure is a very negative credit event, foreclosure will not destroy your credit. And foreclosure will not affect your credit for a very long time. Your entire credit profile, taken as a whole, can decrease the effect of the foreclosure. Research credit repair strategies that have been proven to be effective. Rebuild your creditworthiness by taking control of your debts. Credit scores are also calculated using a weighting system on the past two years. Thus, after two years, a foreclosure will have much less of an effect on your credit score. The best way to keep foreclosure off your credit report, however, is to avoid it altogether. You should always respond to the complaint, and there is very limited time to respond. Consult with a foreclosure defense attorney immediately to determine your legal defenses that need to raised. Failure to respond results in a default judgment for the mortgage company. If a foreclosure remains on your credit report for more than seven years, you should request its removal. Make a written request to all three of the credit bureaus requesting deletion of the foreclosure. The credit bureaus must delete any information in your report that cannot be verified. About 2.5 million consumers are re-entering the real estate market. In the wake of the Great Recession, millions of people lost their home to foreclosure. Now, with the foreclosures dropping off their credit reports, these “boomerang buyers” are shopping for homes again. Seven years or more have elapsed since these buyers went through foreclosure. Now they are home-shopping again. If you are facing foreclosure, then it is important to keep your short-term goals in sight. 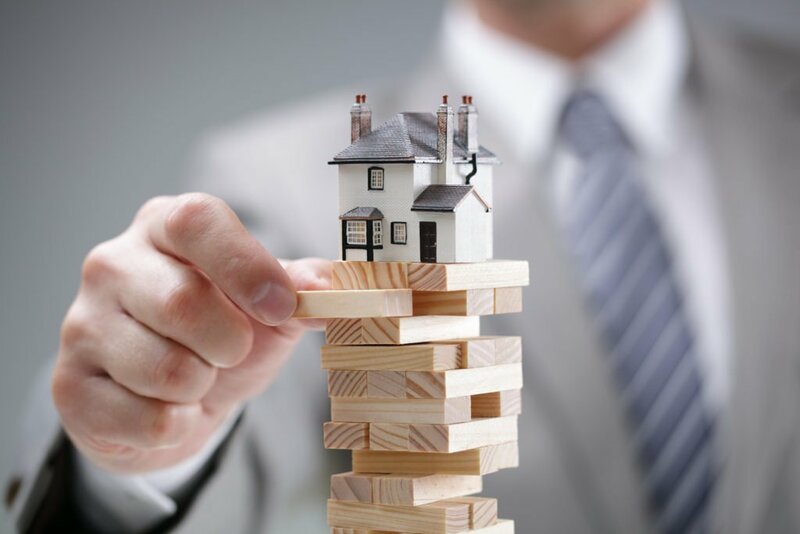 Whether you want to keep the property or let it go will determine your ultimate strategy in the short-term. But it’s also important to keep in mind the long-term effects of a foreclosure on your overall credit. While a foreclosure will stay on a credit report for seven years, its effects on your credit dramatically lessen after two years.